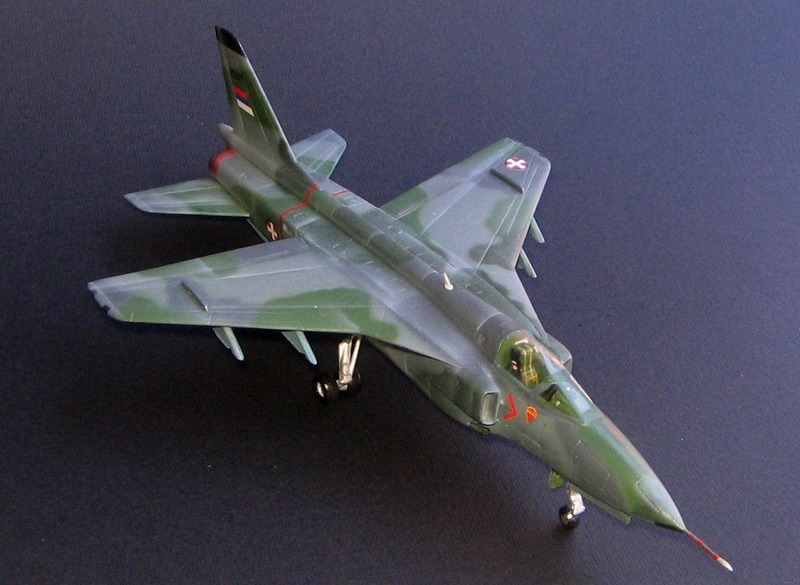 AEROPOXY resin kits are accurate scale representation of real planes,mostly Yugoslav aviation related subjects, and are made from BAYER HQ Polyurethane resins . All the kits comes with decals , die cut airbrushing masks and Cool Frame canopy frames. Its easy to assemble for any medium experienced modeller, if follow comprehensive building instructions . We currently sell our kits at EBAY store, as they are limited edition issues, but if you want to order it directly, feel free to contact us by e-mail and we will send you all the info about kit availability, prices, terms of delivery and payment methods .